Stage and screen star Andy Abraham is to pay tribute to one of the world’s greatest performers, Nat King Cole, in the year that the jazz icon would have celebrated his 100th birthday. Andy, who achieved fame on ITV’s The X Factor, will take his Nat King Cole Songbook tour to theatres throughout the UK from April, including a date at the Playhouse Whitley Bay on May 9. Jazz legend Nat sold more than 50 million records during a glittering career, which was recognised with a Grammy Lifetime Achievement Award. The centenary of his birth, on March 17, is set to be celebrated by jazz fans worldwide and Andy, himself a Platinum-selling artist, is delighted to have an opportunity to perform Nat’s music in such a significant year. The show will be a mix of the pianist and vocalist’s most-loved songs, and, will also include thought-provoking commentary from Andy throughout. Andy has performed on both UK and international theatre stages, including the Royal Albert Hall, and wowed West End audiences in the musical Respect La Diva. He first tasted success as runner-up on X Factor 2005 and has since released four albums. His most successful release, Remember When, sold in excess of half a million copies. 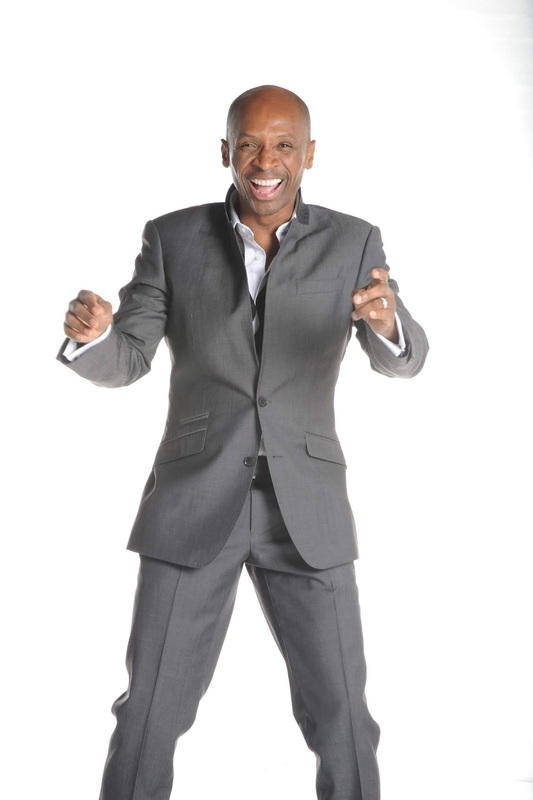 Keep an eye out on Andy’s Twitter @AndyAbraham or his website www.andyabraham.co.uk for more information on the tour.